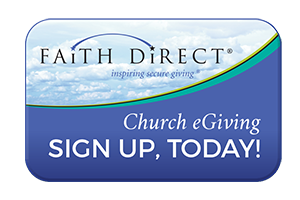 Online Giving makes it easy for you to fulfill your financial commitments to the parish even when you are unable to attend Mass. You do not need to bring cash or checks to church. 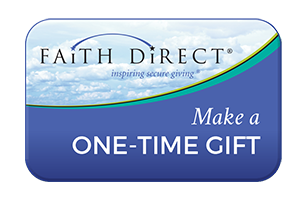 Through Faith Direct you can make all of your contributions to St. Thomas the Apostle via automatic payment from your checking account or credit card – just as you may do now with your mortgage, household bills, and other monthly payments. This is a great way to simplify your giving – and it’s the most cost-effective, environmentally-friendly way for us to receive your gifts. We appreciate your commitment to stewardship!